What does a Kitchen Surveyor do? The role of our kitchen surveyor is crucial in terms of making sure your dream kitchen not only looks great but fits and functions perfectly. A kitchen survey does not simply entail, as many people believe, running a tape measure around the existing kitchen to check it all fits. We, of course, will do this prior to installing your new kitchen but this detailed check is much more involved hence why we recommend clients allow 1 – 2 hours for a full survey. Our surveyor will not only ensure the furniture fits but will also make sure the design works in practice, is functional and contains all the elements you need. Our surveyor will check and confirm with you every last detail about your new kitchen. This includes confirming your unit choices and their positioning (as illustrated in the cad elevations you will have already received) as well as the colours and finishes of the units. The appliances will also be checked through their codes and confirmed with you one by one. If at this stage you have not yet chosen your appliances then now is a great opportunity for the surveyor to give advice and make recommendations. Worktop joins, colours, profiles and splashbacks are also confirmed at this point and the surveyor will also check on the positioning of features which may not have been removed yet (e.g. walls) or are due to be built such as windows, pillars and doors. 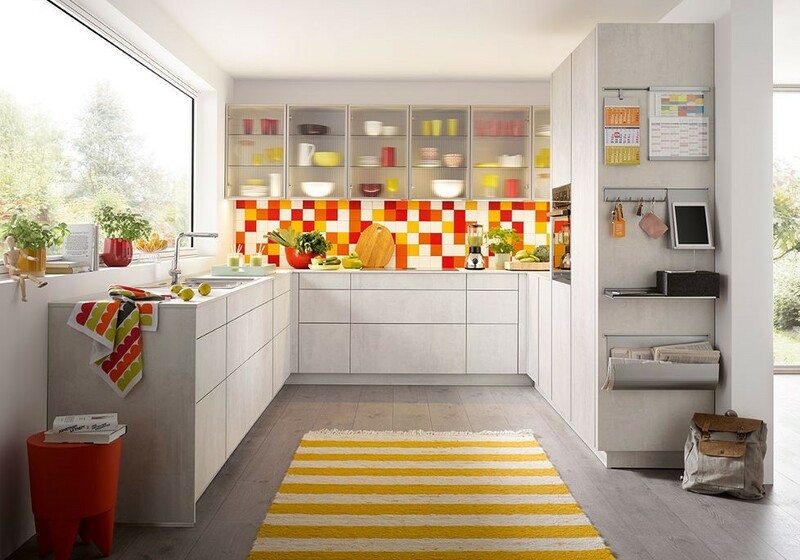 This is to ensure that, for example, your new internal door in the kitchen space will not clash with the end run of your kitchen units or that your new pillar will not affect the design of the units. 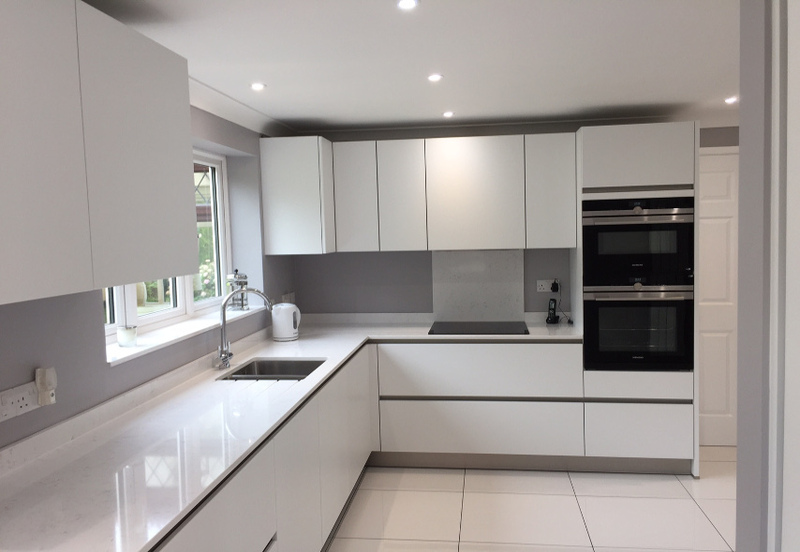 Having completed this thorough check you can sit back and relax knowing that every aspect of your new kitchen is going to meet – if not exceed – your high expectations of the KDCUK team. 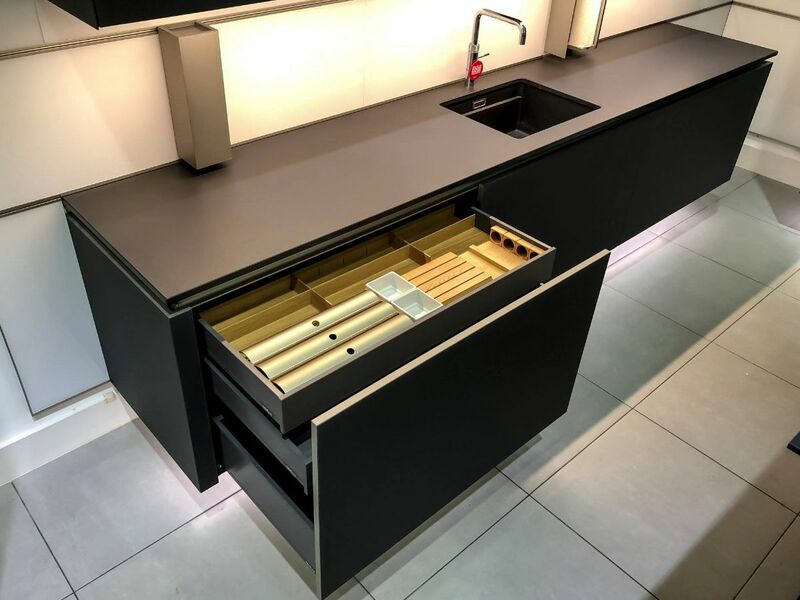 If you’re looking for a leading kitchen showroom in Hertfordshire, ours is stock with a variety of contemporary kitchens and professional staff to guide your shopping experience.